(10 July, 2011) – District Magistrate (Rtd.) 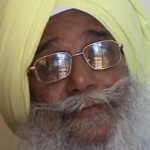 Sher Singh has spoken out in Kolkata media about the 1982 Bijon bridge massacre that saw 17 PROUT activists and full-time workers of the socio-spiritual service organisation Ananda Marga brutally murdered. Interviewed by mainstream commercial media in Bengal, Singh offered his opinion on why the mighty communist party had felt it necessary to cruelly attack a group of service-minded people, monks and nuns of a comparatively small spiritual group such as Ananda Marga in broad daylight in Kolkata. The only reason was the PROUT philosophy propagated by the organisation, Singh told. The Ananda Marga organisation supports PROUT throughout India and the world. No significant trials or enquiries have ever been made into the massacre until the communist party’s historical loss in last month’s West Bengal state elections. The new political situation in the state has made it possible for Mr. Sing to address West Bengal media and meet with the new chief minister, Mamata Banerjee (Trinamul Congress), to inform her about the realities behind the murders. Singh has all the time claimed that the Bijon massacre was pre-planned. His initial report was trashed by his superior officers and got him suspended from his job. 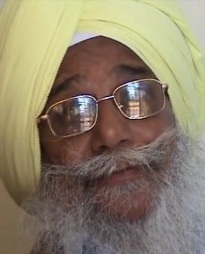 Singh has since fought a long drawn battle to get himself re-instated and is retired today. A documentary about the massacre recently got widespread coverage in India. It can be seen at www.canvaspix.wordpress.com. Update March 2012: The contents of the documentary film plus fresh evidential material has been published in book form at a time when the new state government has seen it fit to order an inquiry commission into the case. On the morning of April 30, 1982, one nun, 16 monks and a number of other PROUT activists were dragged out of taxis that were taking them to an educational conference at their headquarters in Tiljala, Kolkata. 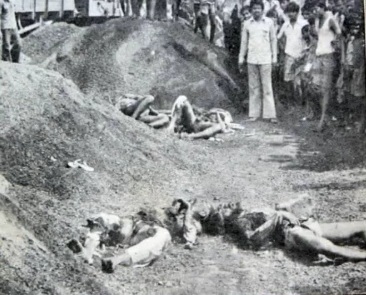 At three spots simultaneously, 17 of them were beaten to death and then set on fire, with others seriously injured. The atrocities were witnessed by thousands of people. However, not a single arrest has been made till date. Probe National Human Rights Commission took up the investigation of case in 1996 but due to non-cooperation from the Marxist government of West Bengal it has not made any headway. 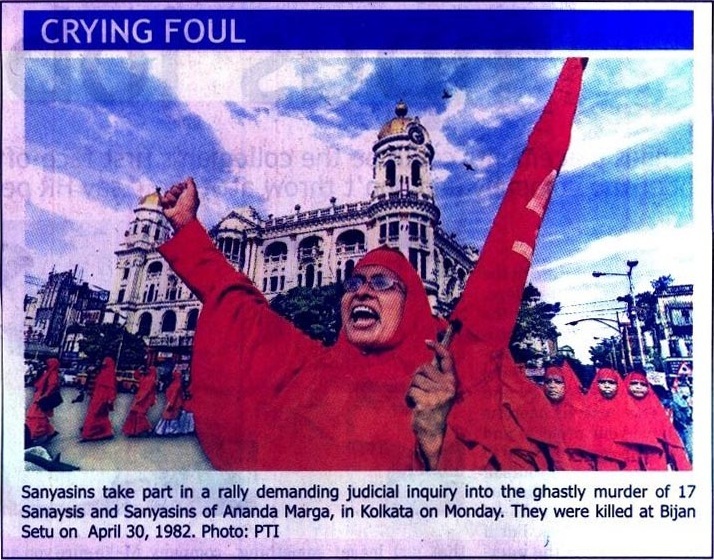 In 1999 the Ananda Marga Pracharaka Samgha (AMPS) demanded a high-level judicial probe into the mass killing. Taking cue from the Union Government, which has ordered an inquiry into the killings of Australian missionary Graham Staines and his two sons in Orissa, the AMPS in a 66-page letter to the Prime Minister urged the Government to set up a similar panel. It is commonly thought that fear of PROUT is also the reason for many other communist-instigated murders of proutists, numerous atrocities and disturbances toward the Proutist Block of India movement, the Ananda Marga organisation, as well as the imprisonment and poisoning of PROUT founder P.R. Sarkar. BIJON MASSACRE WAS A HEINOUS CRIME WHICH AN STAIN ON HUMAN CIVILIZATION. ON THAT I WA S IN DELHI AND WITH PRASAD SAHAB THE RTD.CUSTOM COLLECTOR. ALL WERE DEEPLY SHOCKED AND FELT THE PAIN OF INNOCENT MURDER. THE CULPRITS ND THEIR ASSOCIATES MUST BE PUNISHED.